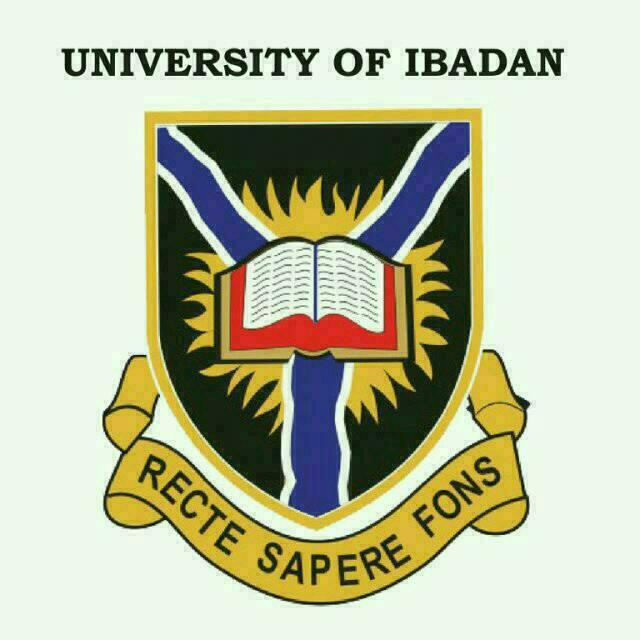 University of Ibadan 2017/2018 Post-UTME Screening date FRIDAY 20th AND SATURDAY 21st OCTOBER 2017. 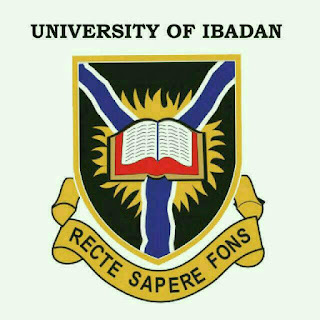 This is to inform all candidates who applied for admission into University Of Ibadan (UI) that the management has announced the Post-UTME Screening date for the 2017/2018 academic session. UI management made this disclosure to Johntechservice yesterday. All UI candidates are to note that the Post-UTME test for those who have successfully completed their biodata on the website of the University of Ibadan will be coming up ON FRIDAY 20th AND SATURDAY 21st OCTOBER 2017 .